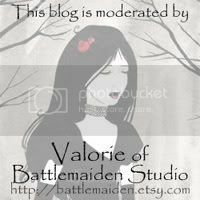 Battlemaiden Studio: Brief Respite - Auction ENDED! Auction is over! Congrats to twenty pound tabby for winning the Auction! I'll be getting in touch with you tomorrow with your Etsy listing. Thanks for everyone who bid, and helped out. 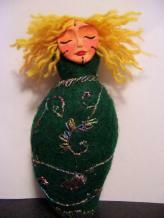 You're still welcome to purchase a print, and proceeds will continue to go to Nora until we've auctioned off our art doll. 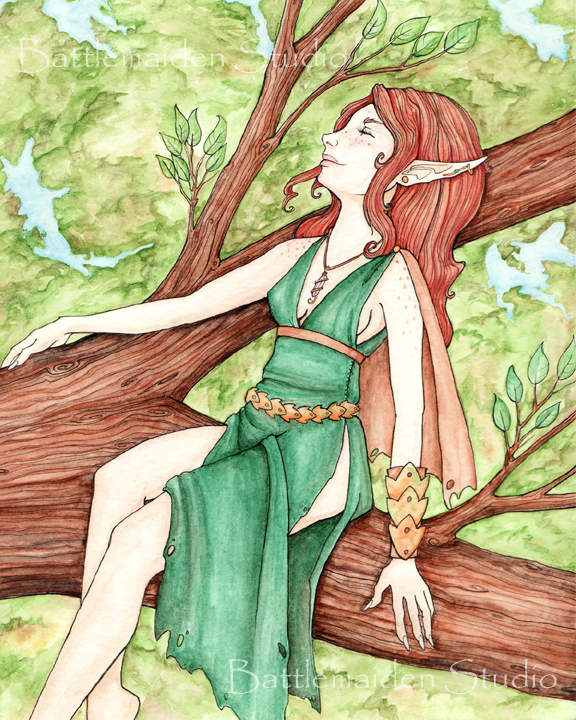 Brief Respite was painted for Nora Blansett, fellow fantasy artist and a member of the Fantasy Artists of Etsy (FAE). Nora recently underwent surgery, and FAE got together and donated a beautiful art doll to auction and make this time a little easier on her and her family. The doll is recieving her finishing touches by one of our talented members right now, so in the mean time I'll be auctioning this original watercolor painting, and all profits will be sent on to Nora as well! Brief Respite is an original 9x12 ink and watercolor painting. The auction will end at 11:59PM July 15th. At that time, I'll list the painting on Etsy.com for sale to the high bidder. Shipping to the US is $5. To win, just comment here with your bid. Be sure to check back and make sure you haven't been out-bid. Be sure to include your E-mail address so I can contact you if you're the high bidder. Bid whole dollar ammounts only. Want to help, but can't afford an original? 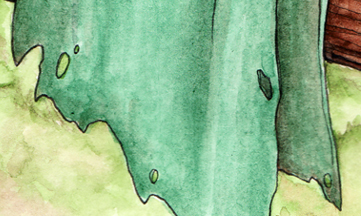 Buy the print, or bookmark! Oh Valerie, your painting is beautiful! She has so much spirit, you can feel it. She's gorgeous! Best of luck with the auction! ~*Victoria*~ StarGazingWoodElf from the Etsy Faeteam. She gorgeous! So wonderful for you to donate her to help our fellow teammate. what a fabulous painting, i hope you get bids well past what it's worth. So nice of you to do this for Nora. I bid 20.00!!! This is gorgeous! Great work and such a great cause too! And the newbie here bids $40.00. If I could jump up and down, I would. I'm going to combine this purchase with a print of a different fairy too, if that's OK? Congrats, taabby! She's a beauty. And thank you for helping Nora. Valerie, Ohhh I love your artwork. I'm a lover of the fae. A huge fan of Brian Froud, Amy Brown...you're right up there! Thank you for sharing your talent. I love the freckles on this one. 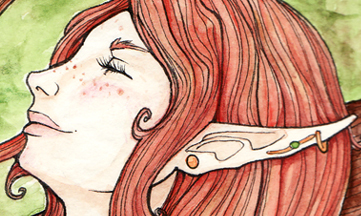 I have them and you don't find many beautiful pieces of art with freckles! 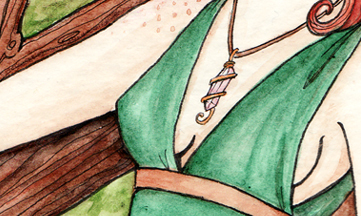 :) I love all the details. Keep up the fab work. i link you in my site! i love your style of painting!